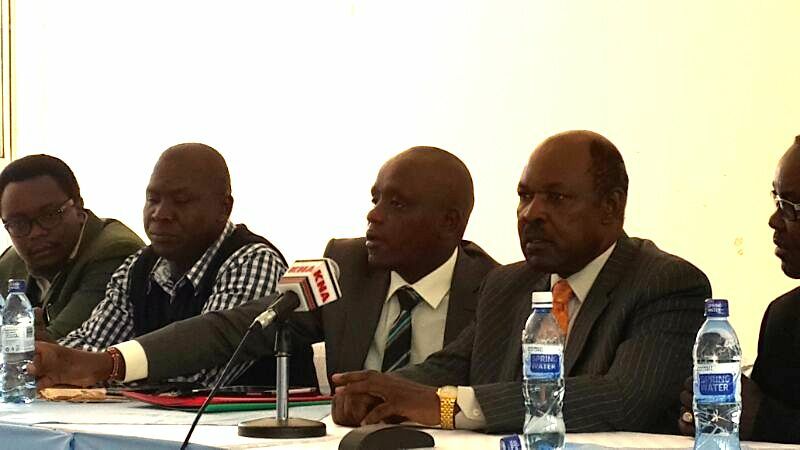 Kisumu becomes the second Kenyan town to receive free Wi-Fi from the Jubilee government’s free Wi-Fi city project. State House Digital director, Dennis Itumbi said the launch of the Kisumu WiFi project, set for May 11 2014, will leverage on mobile and web based technology to improve delivery of public services. “We will deliver an improved website for the county, a digital impact center, a feedback mobile application, Sauti Yetu; and those initiatives will ensure Internet works for the populace empowerment,” said Dennis Itumbi in statement. Kisumu Governor, Jack Ranguma said the current harsh economic times call for more smarter, efficient and effective ways to deliver public services and such innovation was a key solution to enhance user accessibility to government services. “The use of innovation is not an option, but a must, we welcome the initiative,” said the Governor. Kisumu will be the second major town to connect to Free WIfi initiative after Nakuru, whose WiFi service launched on Sunday, March 30 2014. The free WiFi project, spearheaded by the State House Digital, is aimed at making 4 major towns in Kenya benefit from the government digitization program. The initiative is supported by partners such as the United Nations Millennium Campaign (UNMC), the Institute for Security Studies (ISS), African Institute for Health and Development (AIHD) and Infonet Africa.